As I was finishing up my business the teller and I had a short, off topic, conversation. 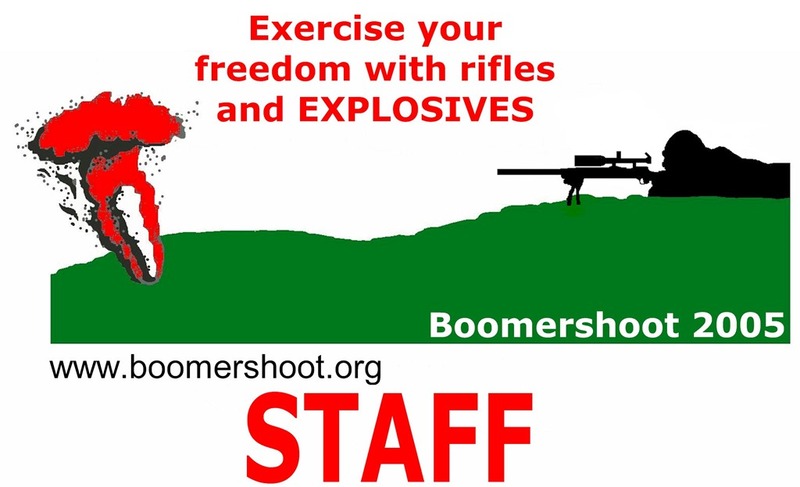 Teller: So, how do I exercise my freedom with explosives? 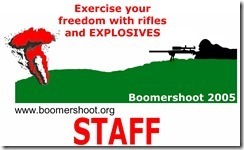 Joe: Once a year I put on a shooting event with high explosives as the target. Teller: Oh! I thought maybe I would get to throw grenades or something. Joe: Nope. The permits for those are much harder to acquire. Teller: I would imagine so. Have a nice day. Hmm. Throwing grenades, and launching mortars, does have its appeal though. Interestingly the government of Serbia has requested that citizens refrain from discarding of surplus grenades and other munitions in the trash. I do not know about you but the fact that a population anywhere owns excess grenades warms my heart. Just how many grenades are too many ?